The Society maintains a collection of education and prop material that is available for public loan. This material is great for use in movie productions or classroom demonstrations and our collections have been instrumental in a number of Yellowknife film productions - including Giant-Con music video (2009) and the Dead North film festival (2014). 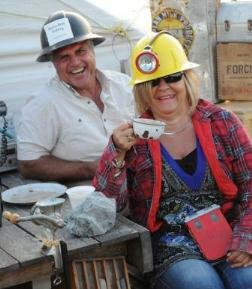 We have also loaned items to the Long John Jamboree festival for use in their Heritage Photo Booth (2013-2014). Please contact the Society for a list of material available and to obtain a loan agreement. Research requests can be emailed to the Society and will be answered at the convenience of the staff and volunteers. The Society maintains a small collection of reference material and archival resources. Although these are not at present available for public use, researchers are encouraged to contact the Society with any queries as special arrangements can be made to access information. 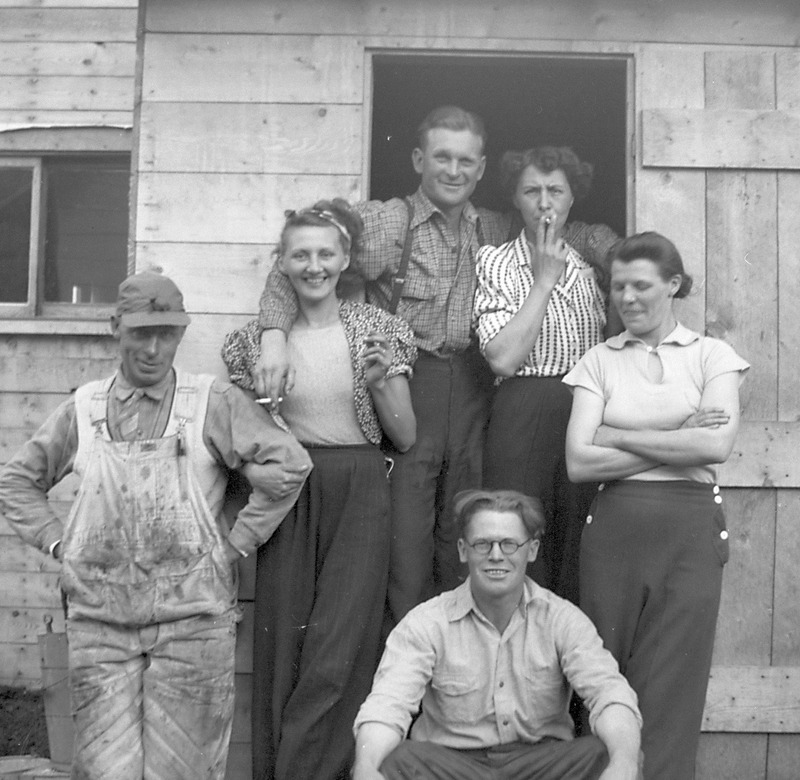 The Society maintains a large collection of photographs and film that document the mining history of the NWT and Nunavut. Wherever possible, the Society will permit access to its photographs or film for research and commercial purposes and the copyright of said photographs/film will remain with the Society. In circumstances where images are to be reproduced for a commercial purpose, the Society maintains all intellectual property rights to that image, including copyright and a one-time usage fee will be granted via a Release Form. The Society reserves the right to disallow any request for commercial or research reproduction as it sees fit. Photographs are provided in a digital format either by email or on CD disk. Film is available only on DVD format. The cost of reproducing/preparing a digital copy of the film is to be borne by the Licensee as outlined in the Agreement, regardless of whether or not the material is used by the Licensee for broadcast. Fees grant a one-time, non-exclusive use in a single language—additional uses may be negotiated and subject to additional fees. Please contact the Society for a Photo Use Agreement.